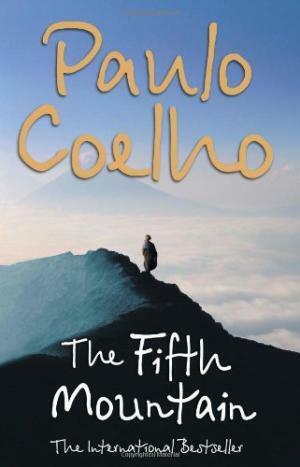 Published in over 100 countries, translated into 42 different languages, with over 21 million copies of his books sold internationally, Paulo Coelho can truly claim to be one of the most popular writers in the world. The Independent on Sunday has called him a 'publishing phenomenon'. Paulo's writing is a visionary blend of spirituality, magical realism and folklore. His stories are simple and direct, yet they have the power to change lives and inspire you with the courage to follow your dreams...His fifth novel, The Fifth Mountain, is set in the 9th century BC. Elijah is a young man struggling to maintain his sanity amidst a chaotic world of tyranny and war. Forced to flee his home, then choose between his newfound love and security and his overwhelming sense of duty, this is a moving and inspiring story about how we can transcend even the most terrible ordeals by keeping faith and love alive.